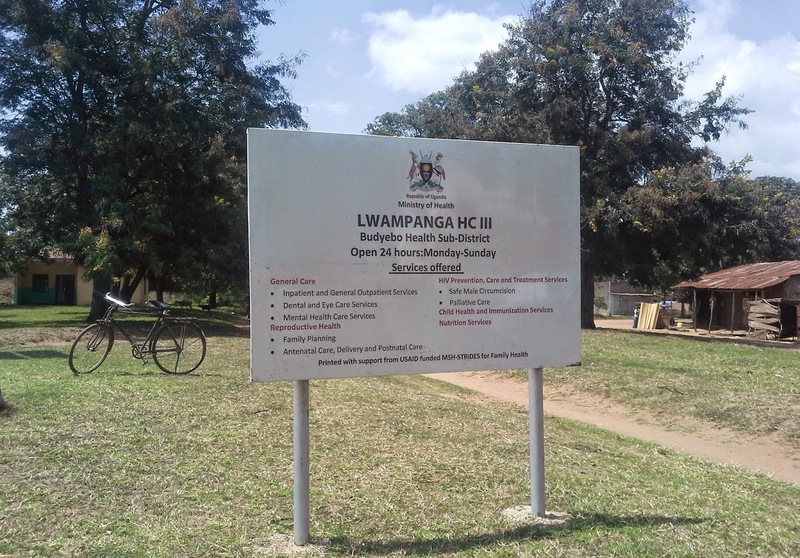 Lwampanga sub-county is found in Nkasongola district. Getting there will take you about 3 hours from Kampala, the capital city. This was the one of the places where Save the Children held their community engagements as they publicize the Every One Campaign and also a petition to the government on behalf of mothers and children about the achievements of the MDGS 4&5. The petition is going to be presented to the president of Uganda. It is a reminder of the commitment made by the Government of Uganda in 2000 alongside other governments on the Millennium Development Goals. The government was supposed to allocate resources, time and effort to certain areas of development. The goals were to be achieved by the year 2015. August marks the beginning of 500 days to the end of those 15 years. Have we done enough? Do the people know anything about the MDG’s or is it something that the government and CSO’s have kept to themselves? If the communities know, what have been the different challenges met in realizing especially MDG 4&5 that accrue to Maternal health and New born Child Health. These were some of the things that Save the Children sought to know as this community engagement was carried out. Right after we had arrived at Lwampanga Health Centre III before the engagement started,we saw a small pick-up truck quickly drive through to the front of the health center. 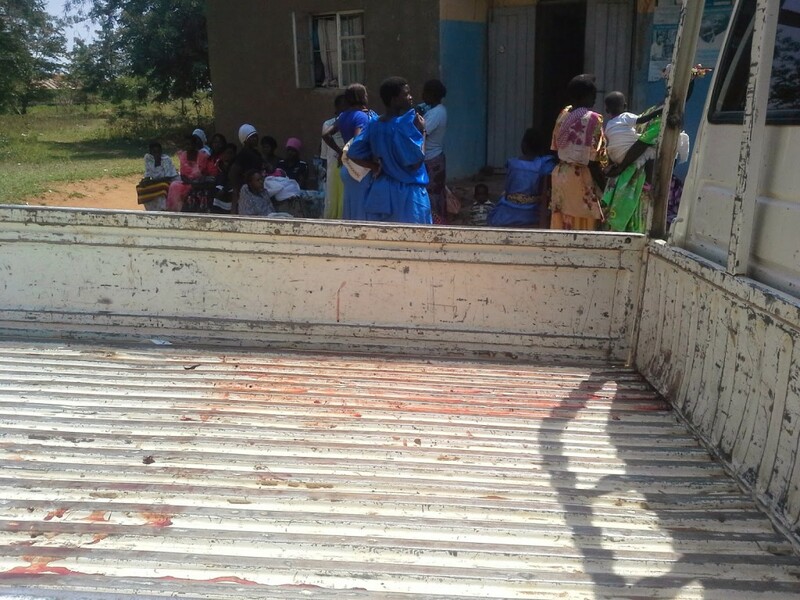 The midwife that we had picked up from Nakasongola central quickly rushed and wore gloves and was headed to the back of the truck. Within seconds the resident midwife rushed through with sterilized items in a small ball. After a while I saw a child wrapped in a cloth taken into the health center labor ward that was just an empty bed. Then a man [who I later learned was the husband] helped the woman off the truck and she was taken in to the labor ward as well. All this happened in less than 5 minutes. Then the story began to unfold, and heart breaking it was. the onlookers that she could not help her. On arrival at the hospital aboard the pickup-truck, the midwife quickly delivered the rest of the baby. This was because when the legs of the baby came first, the TBA could not go beyond that, so Robinah was carried into the truck with half the body of her baby in her body and the other half out. I do not want to imagine the pain and courage that took. The health center from where she was picked as told by the driver is about 7 miles apart. After this debacle: Robinah was able to speak, we asked her about her antenatal visits. We found out that she was having her 4th child; the last 3 had been delivered at home by her mother in law who was a TBA. For this pregnancy she went for ANC [Ante-natal Care] once in June because she had malaria. It is there that she told the health worker that she had her last period in January and so her due date would then be in September. So, she also was not prepared to have a baby in August but in September, the baby came as a surprise. 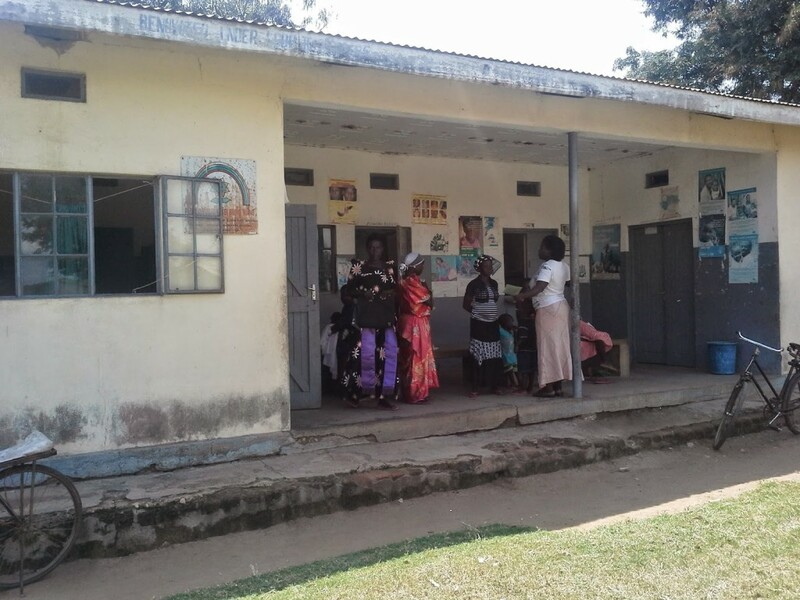 However when she went to the health center for her first ANC visit, she was told that hers was a transverse pregnancy, so she should have known that this was not a ‘normal’ pregnancy. Whether or not she knew and did something about it [like get a scan done] is something we did not establish. It is highly likely though that it did not happen. Would this baby have been saved? Yes! If she had gone straight to a health center , her baby could have been alive today. However from her account and from meeting the many women that had showed up that day, there is no faith in the government health system which, many will opt for TBA’s. If Robbinah was to have given birth in a health center, she would need a set of particular items and money For Lwampanga Health Centre III it is 20,000/-. The mandatory items include: 5 pairs of gloves, Razor blades, a basin, a polythene sheet to put on the bed, bed sheets and Sheets & clothes for the baby among other things. She would also have to buy Pitocin – a drug that stops bleeding. 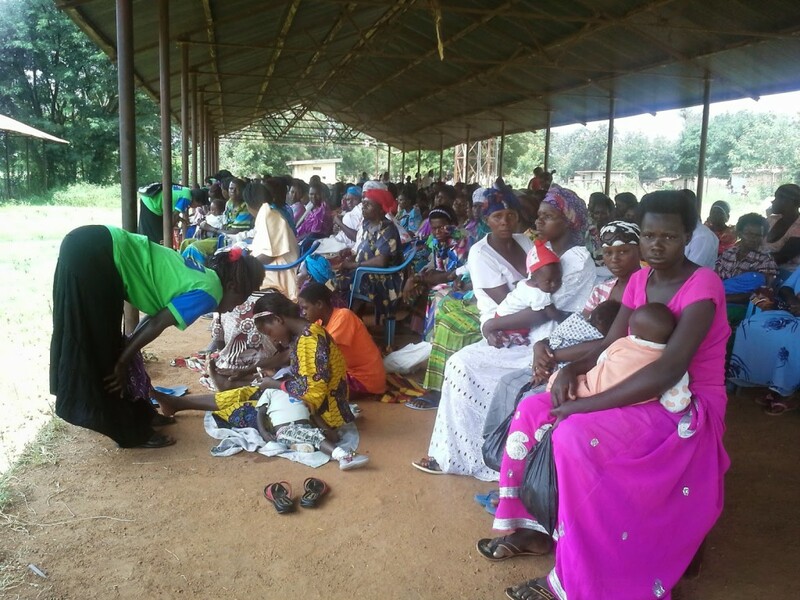 The basic lifesaving commodities for new born babies and mothers are non-existent on in our health centers. The health center has a maternity ward that has 3 beds. Its labor ward has only one bare bed. Robinah and her husband passed 2 health center IIs they could get to this one. The husband had originally started the journey on a bicycle, a few kilometers into the journey, they decided to go and see the TBA. From the interaction with the various women that came for the community interaction and Robinah, women do not know how to count their safe days and much about their bodies. Robinah’s ANC records show that she told the health worker that she conceived after January. That is why the EDD[ Expected Date of Delivery] was written as September. This came as a surprise. We were told by the midwife that the women do come to the health centers because they are not interested in the different service programs. They only come of they are too sick to get treatment. This was also affirmed by the District Health Officer Dr Aggrey Ngobi. That when the ‘batuuze’ [natives] see the trucks of medicine, they will show up at the health centers but not for activities like sexual reproductive health education, Family Planning ANC visits and PMTCT. According to the DHO, the first ANC visit rate for the hospital is at 112%, however the 4th visit is at 52%. When the mothers are told that their babies are safe and normal, they do not bother coming back to the health center unless they fall sick or something abnormal happens as was with the case of Robinah. They cannot be blamed because the number of health centers in the district is very small. According to the district Planning resource only 6.25% of the population of Nakasongola is within reach of a health center. For a district with a population of 140,000 people, that percentage is very minimal. get pregnant again, no one has ever told her. 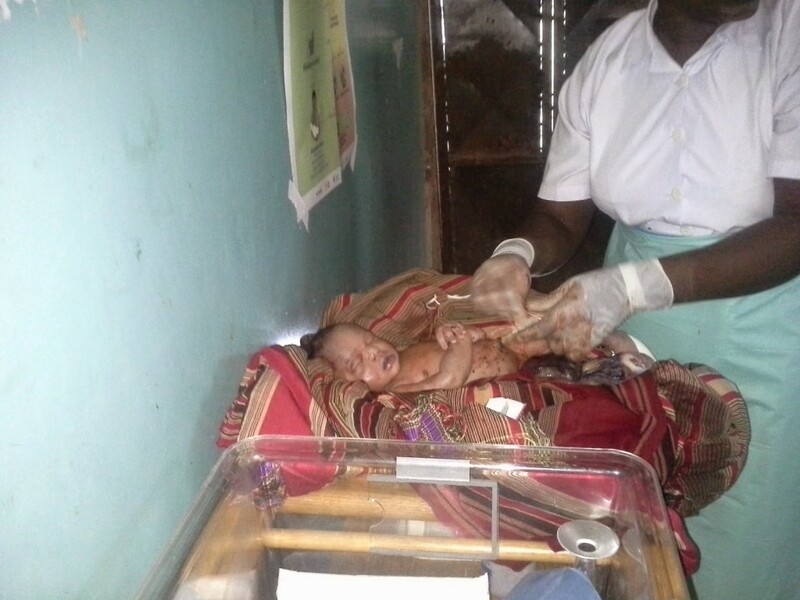 14 and a half years later, this is the state of maternal health in Uganda. Nakasongola district may not be a yard stick of the state of affairs HOWEVER it goes a long way into showing that there is still a lot work to be done. 500 days to the end of the MDG’s and then we will start to talk about the Post 2015 Agenda which has already been drawn up. Maternal and Child health ought to be a priority, but we have not seen to that. We still have over a year to get something significant done if we want to. Otherwise our babies and mothers continue to die.